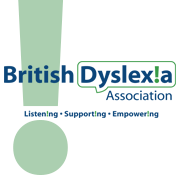 This event is aimed at parents and carers of young people with dyslexia and those who have a general interest in finding out more about this learning difference. 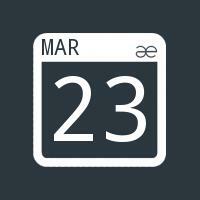 The ticket will enable you to attend the half day workshop! Join us for this special pop-up session, ask questions and meet other parents and find out more!